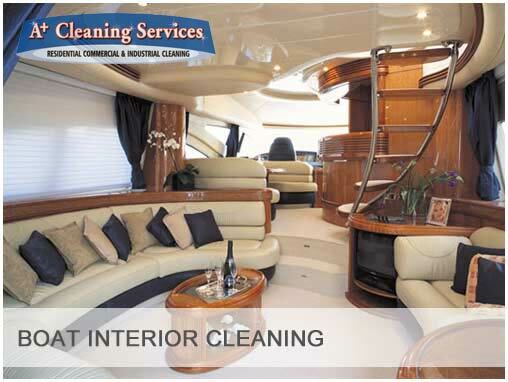 Your home, office, commercial spaces and stores deserve to be clean! A clean home is a beautiful home. Keeping your home clean is equally important as brushing your teeth and taking a shower. While personal hygiene is a daily routine, keeping your homes, offices, industries and commercial spaces clean is a periodic task necessary to maintain the functionality of your space. Similarly, your office, your commercial spaces and stores need a clean environment to radiate positive vibes and improve the productivity of your employees. Keeping the work environment clean, aesthetically pleasing and germ free also helps attract more customers and thus, increase sales. When you keep your spaces clean, beauty and elegance follows. Everybody loves a clean environment to live in. Nobody prefers a messy and worn out sight before their eyes where everything is out of order. Additionally, unclean spaces offer a favorable breeding environment for harmful disease causing germs. Would you risk the health of your family and yourself with an unclean home? Would you risk decreasing your business profitability with an unclean work environment? Welcome to A+ Cape Cod Cleaning Company Services! With our help, you can keep your home, offices and commercial spaces looking wonderful always. Together let’s make your space a place where you, your family live and your employees in the lap of hygiene, where guests and delegates look forward to every visit and where beauty is beyond compare. 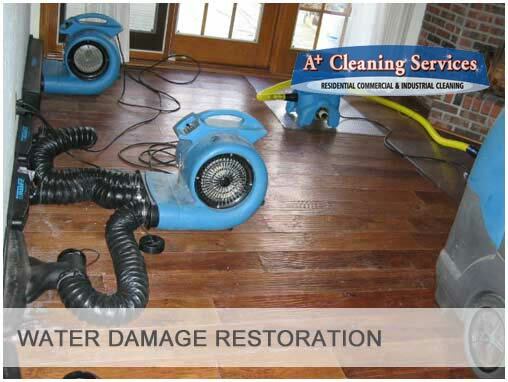 A+ Cleaning Services specializes in residential, commercial and industrial cleaning. 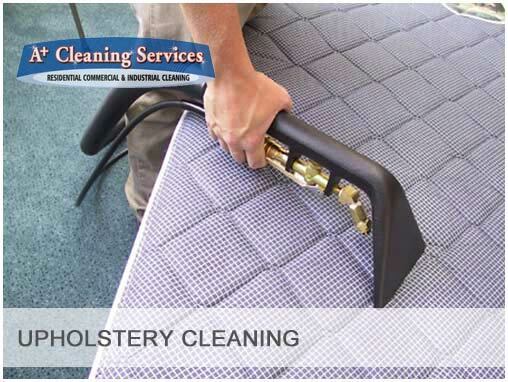 We’re a locally owned company operating on Cape Cod and we provide professional quality services such as carpet, rug, upholstery, mattress and floor cleaning. 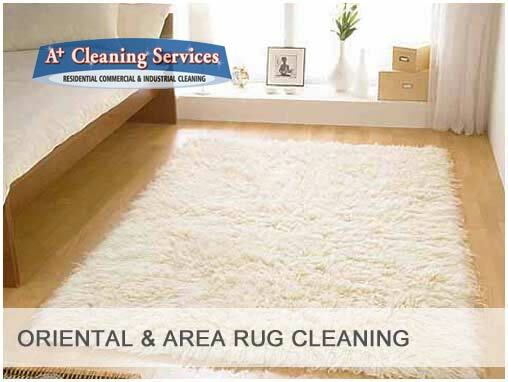 Our services also encompass routine household cleaning services and janitorial services. 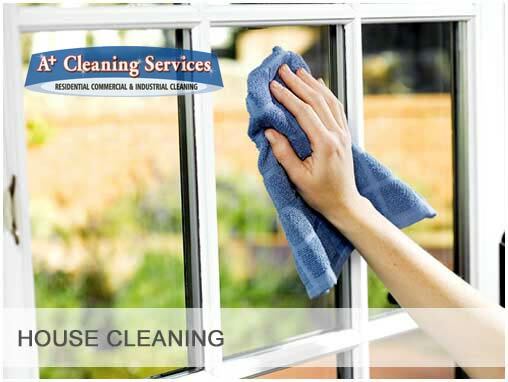 Keeping your home and office clean requires time, patience and a thorough job. 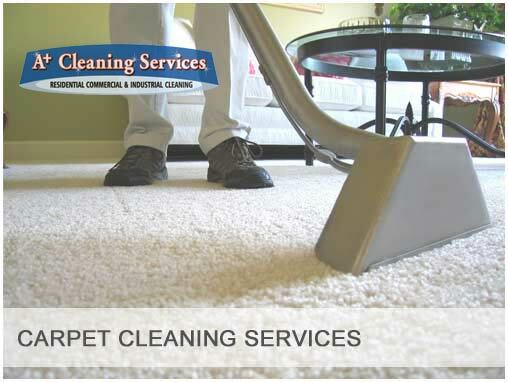 Our cleaning professionals provide the best results with a job well done. 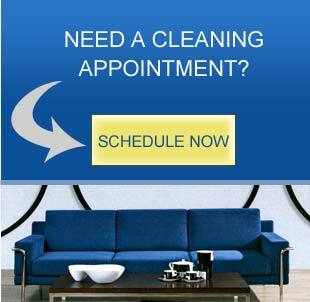 You can rely on A+ Cleaning for a professional cleaning service. A home that appears clean may not always be thoroughly clean. Since cleaning requires time commitment, homeowners may casually do a sloppy job. 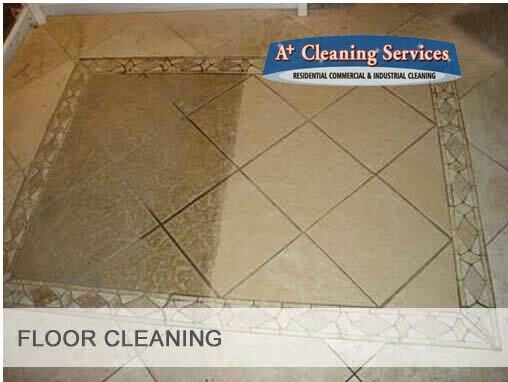 However, to fight dirt from the core and ensure a germ free environment, a professional cleaning job is required and at A+ Cleaning Services, we do just that. 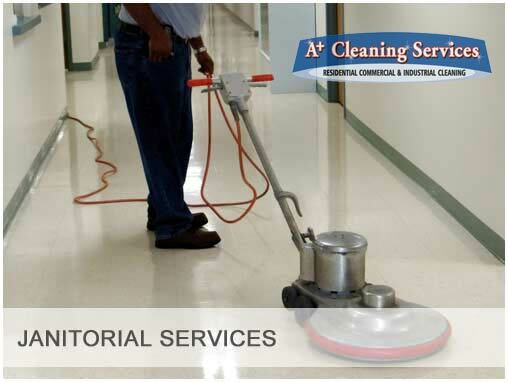 When you need a cleaning service for your home, office, commercial store or factory, you can get in touch with us and our professional technicians will greet you with a warm, courteous and prompt service. We also entertain emergency services and same day cleaning services. When it comes to keeping your spaces clean, there are no compromises because you deserve the best and nothing less than that will do. You can count on A+ Cape Cod Cleaning Company Services from Cape Cod to do a thorough cleaning job for all your residential, commercial and industrial needs. Keep your spaces sparkling clean and germ free! The use of Environmentally Friendly products are available upon request.